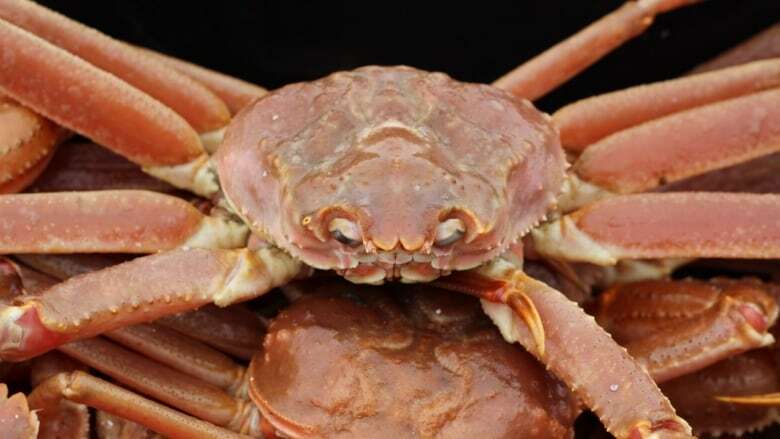 A report by the Department of Fisheries and Oceans has found warmer sea temperatures, less ice cover and changing currents in Atlantic Canada are leading to declines in some species of sea life but increases in others. 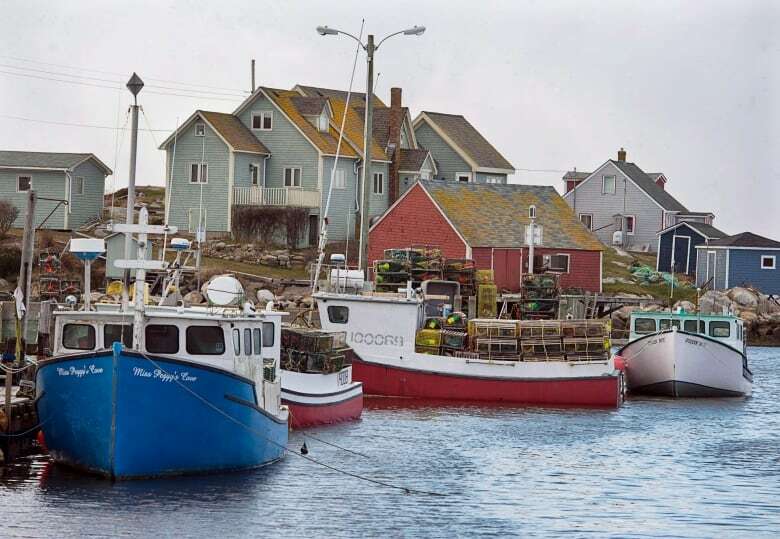 Canada's fisheries minister says the impacts of climate change are a fact of life that will have to be factored in the management of Canada's multi-billion dollar seafood industry. "That variable of climate change is new, and it's a new variable we didn't have to account for in the past. We're going to have to account for it now," Jonathan Wilkinson said in an interview with CBC News. Wilkinson was commenting on the first Atlantic Ocean status report issued by the Department of Fisheries and Oceans. It says warmer sea temperatures, less ice cover and changing currents in Canada's Atlantic Ocean are the result of global climate change. Dalhousie University biologist Boris Worm said the "extremely important" report shows the expected ongoing effects of climate change, but in unprecedented detail. "We see warming waters throughout the region. We see less oxygen as a result of warming waters and increased stratification, and we see lower levels of food in the water, particularly phytoplankton that has decreased over time," Worm said. "And these together really show how this place that we call home is shifting away from what it used to be and how it's a different place." The report is careful not attribute all changes directly to climate change. Wilkinson is also wary of blaming it for every "microchange." Still, he said there's no doubt it's real. "I think it's very serious. Climate change is on us in terms of the impact we are seeing. We already seeing significant changes," he said.